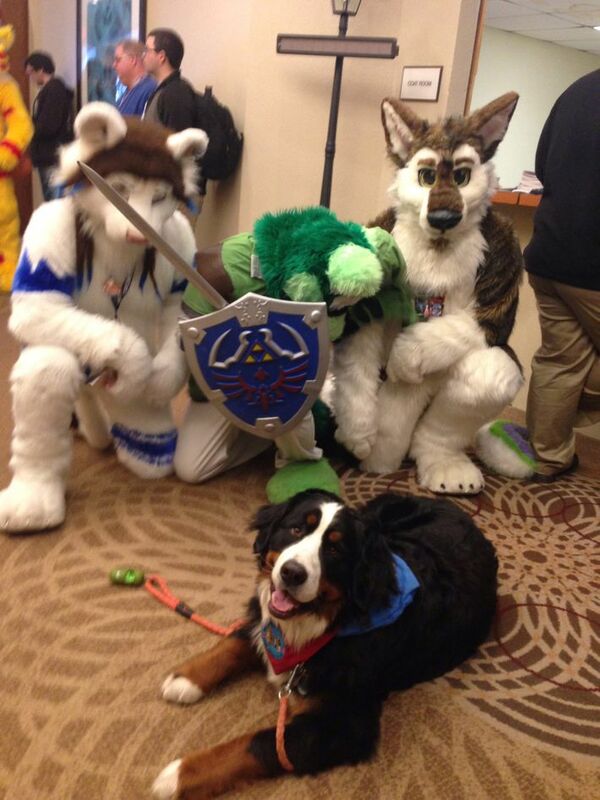 New York Magazine ran a human interest story in their “Select/All” column about Cheryl Wassus, a member of Pets for Vets (a nonprofit that pairs dogs with military veterans) attending Motor City Furry Con with her service dog, without realizing just what a furry convention actually was. The story was picked up by Cosmopolitan and The Huffington Post, helping spread the word of a great event. The convention raised $10,000 for the organization, with an attendance of just under 1,300 people.